Fast, friendly and professional service. I highly recommend Precision Garage Door Service. I noticed that I had 2 broken springs and from the time I placed the initial call, until my garage door was fixed, was less than 3 hours! And I live out in the boonies. 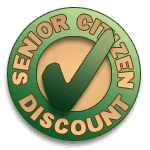 I was very extremely happy with the service and the repair and highly recommend to everyone. Awesome...reliable, fast, clean. Victor is a true professional! 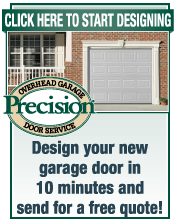 I would recommend Precision doors to any one that needs a new garage door. The main reason is there customer service & they stand behind there doors. I had a new door installed and unfortunately It broke. When I call Precision doors to tell they what happened they where very apologetic about it & told me that they would send someone out to see what happened. There tech. told me that they would replace everything. Not to many complains would do this, they would give some reason on how they would try to fix it without replacing it. There techs are very knowledgeable & very professional as well as polite. Victor was prompt and friendly. He did a great job at repairing our door. 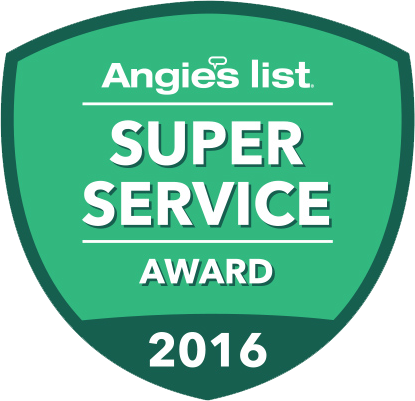 I have tried other garage door service companies in the past and they have been a nightmare! Will never use anyone but Precision!! Very professional outfit. Completely satisfied even though cost bit more due to adding second spring. Trevor very pleasant and professional. All in all a very well run company. Garage door open was installed quickly. Installer was very professional and provided all warranty/use information before leaving. I will definitely recommend your company to others! Jesus was fantastic! He did a wonderful job servicing our door. I would recommend Precision to friends and family and would request for Jesus as well. Mike was wonderful!!! He was very knowledgeable and polite while he was in my home. Thanks for fixing my garage door. It is working perfectly. Great service. Quick and with little disruption to my schedule. Tech. was friendly and helpful explaining problem and offered clear suggestions for improvement. Even changed the overhead burned out light bulb without using a ladder. Funny, I usually have to crawl on top of my car. Thanks!